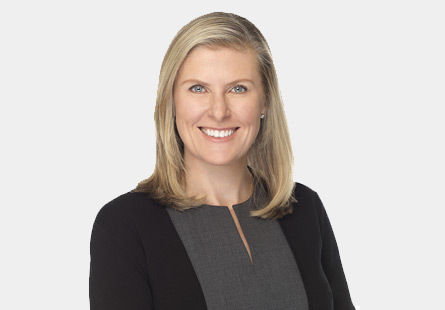 Kristin Newhall joined High Road Capital in 2015. Kristin is responsible for leading investor relations activities, as well as human resources and public relations efforts for High Road. Prior to joining High Road, Kristin was a Partner at The Riverside Company, where she spent 14 years. While at Riverside, Kristin led 18 acquisitions across a range of industries including health care, education and training, industrial distribution and manufacturing, both domestically and internationally. Kristin served as chairman or director on 10 boards of directors, and led a number of realizations for the firm. As a Partner, Kristin also supported fundraising and reporting to investors. She began her finance career at Citigroup Investments. Ms. Newhall received an MA from Columbia University and a BA from Brandeis University.